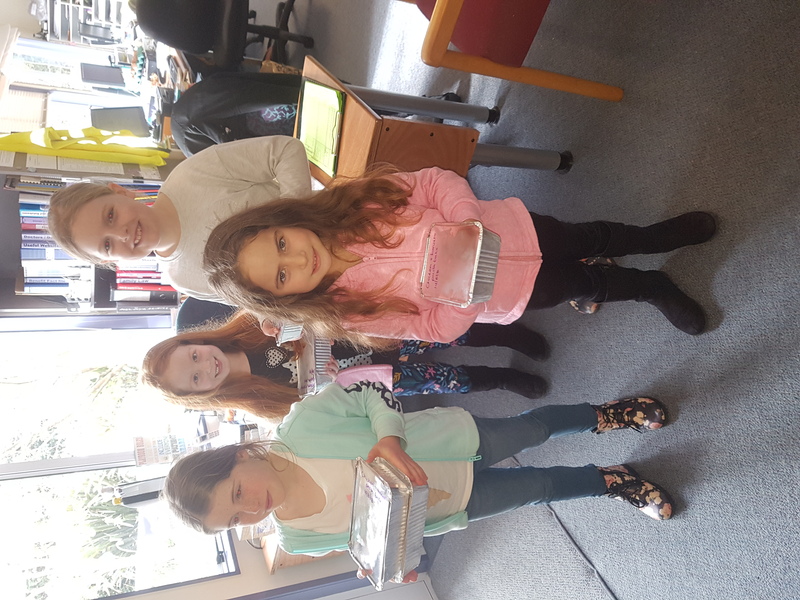 Today, these amazing girls came into the Centre with meals they had made for the Kapiti Women’s Refuge. It was awesome to see such a caring, considerate, community minded effort from these group of Raumati Beach Students. 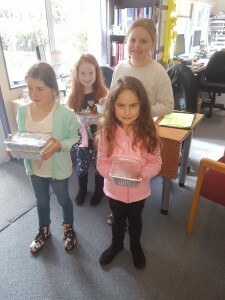 They made all the meals themselves with help from their Mum’s and they asked questions and talked about what the Women’s Refuge does and how we help Women and Children. Thank you, Scout, Portia, Paris and Fin, you are a great asset to the community and I hope your school is proud! !